the strange one, a guest. and the exploits of other superheros. 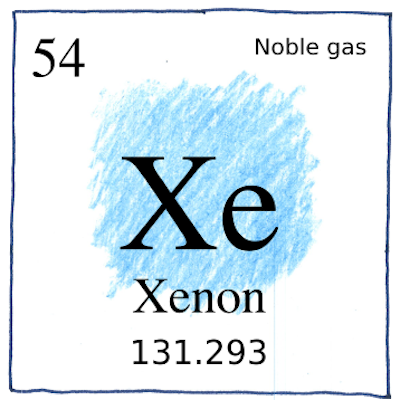 There are no natural minerals containing krypton, neon, or xenon; however, kryton and xenon form chemical compounds with fluorine, as Linus Pauling had predicted.